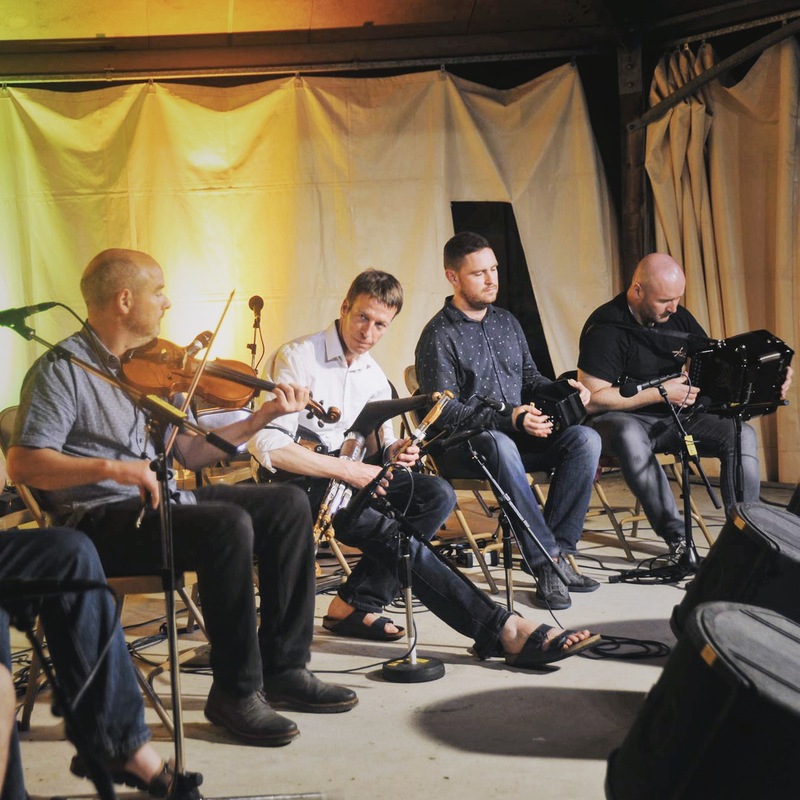 The avant garde piper is well known as one of the founding members of Kíla, the famous Irish music group born in the early 90’s in Dublin, in which he, Eoin, was the backbone. With Kíla, Eoin composed many songs (eleven albums) and in particular for the theater, animated films and documentaries. 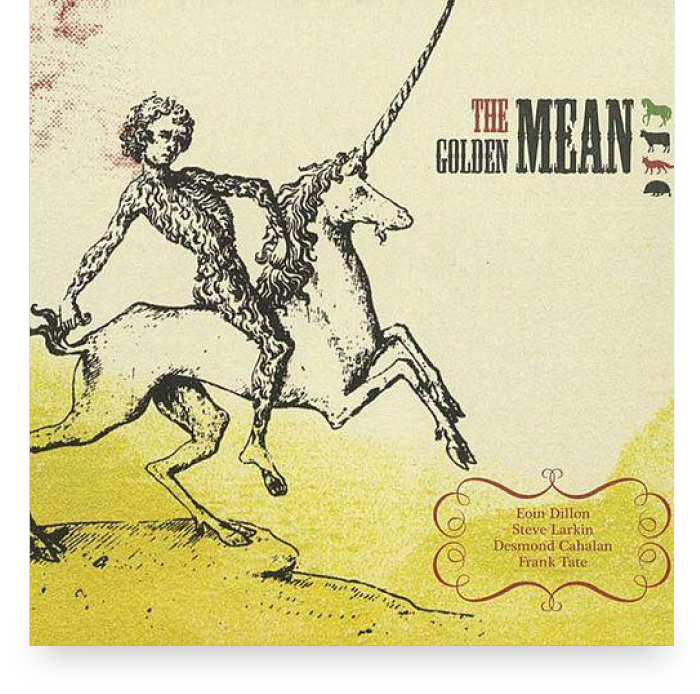 He collaborated on the music for The Secret of Kells and The Song of the Sea by the French composer Bruno Coulais, nominated for the Oscars, as well as the Ireland’s Wild River, named Best Music at the Emmy Awards in 2015. 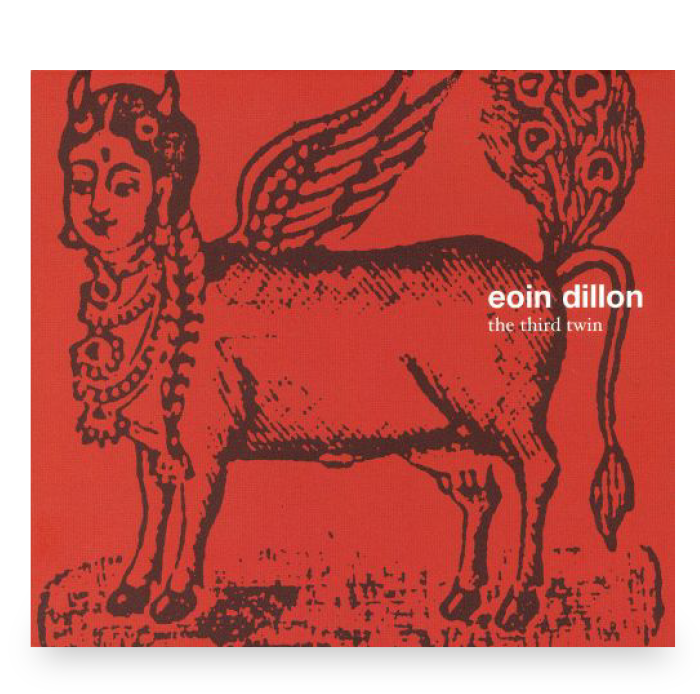 Eoin Dillon also worked with many artists such as John Sheahan and Barney McKenna of the Dubliners, U2, Sinéad O’Connor, Dónal Lunny, Liam Ó Maonlaí, Fiachna Ó Braonáin, Mícheál Ó Súibhleabháin, The Japanese pop-star Kai-Kai, the Senegalese singer Baba Maal to name but a few. Since 2015, his detachment with Kíla has probably allowed him a full freedom and his third album Pondelorum is certainly the one that corresponds to him the most. 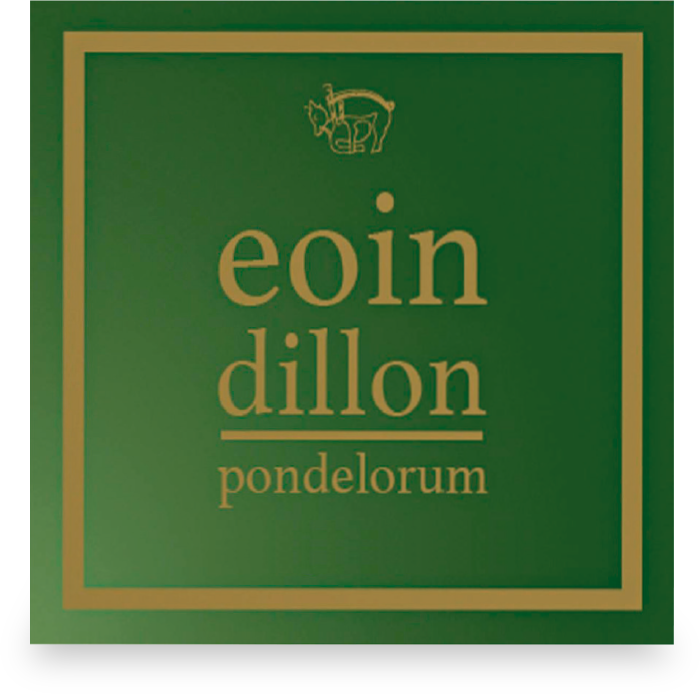 This album was released in Ireland at Claddagh in 2016, and at Buda Musique in France in September 2017 with an international distribution. 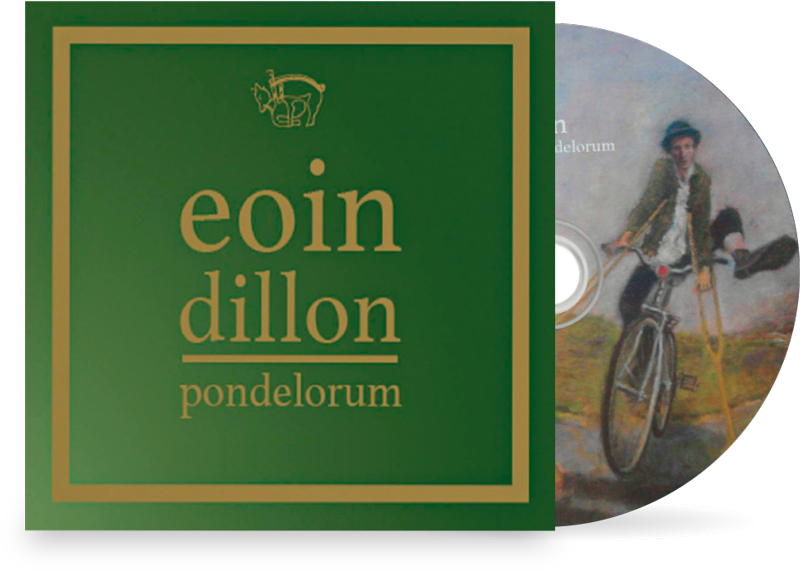 Pondelorum marks a turning point in the artist’s career and a new impetus for Irish music.